The best places to visit in Portugal are here. “Every time I travel to a new country, city or place, I look forward to get the best and highly curated information, on where exactly I should stay, where to eat, drink or just relax, but usually it is quite difficult to get accurate and concise information of those locations, or I get a huge list or places with no taste, uncool and overrated. 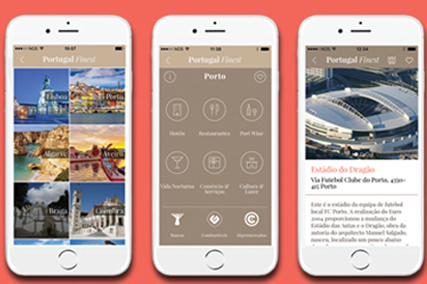 Selective and free guide of Portugal's Best!